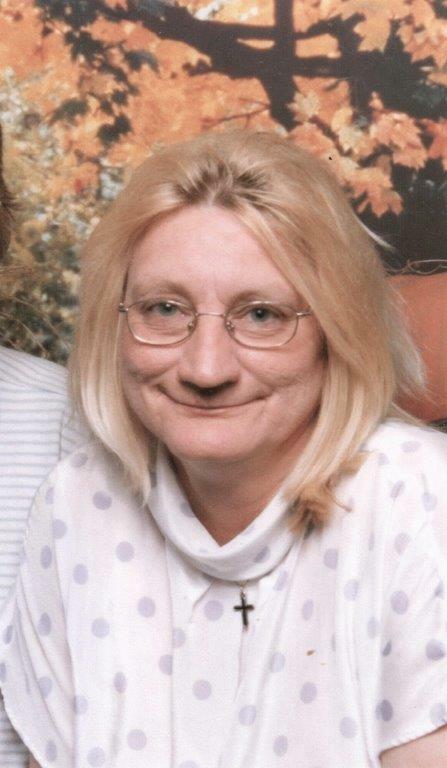 Alice R. Dillon, age 65 of Ravenna, passed away on July 30th, 2017 after an extended illness. She was born on July 11, 1952 in Johnstown, PA.
She is preceded in death by her mother, Myrtle Mellott, brother, Kenny Mellott and brother-in-law, Flory Perone. Alice is survived by her daughter, Thelma A. (Dave) Vaughan; her sisters, Karen (Bill) Young, Gloria (Marvin) Lanham and Carol Perone; five grandchildren and many nieces and nephews. Donations can be made in her memory to the Anchor House, PO Box 2343. Alliance, Ohio 44601. Cremation has taken place and no public services are planned. Condolences can be shared with the family at www.heritagecremationsociety.com.